Tim Coradini, Marc Concepcion, Sarah Geeslin, Glenda McCue and Fran Coradini carried the left over bananas and rolls from the Music City Triathlon to the Nashville Rescue Mission! Thank you Tim, Marc, Sarah, Glenda and Fran. 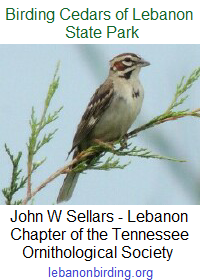 This entry was posted in Photos, Public Event and tagged cedars of lebanon, friends of cedars, music city triathlon, nashville rescue mission, team magic, Tennessee State Parks. Bookmark the permalink.